We're back with Part 3 of the search for the Best Essential Oils Company. 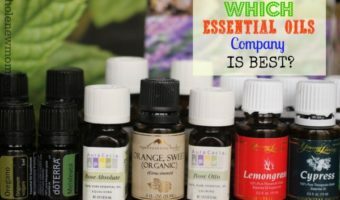 After writing Which Essential Oils Company is Best – Part One (basically, where this whole thing started) and Which EO Company is Best – Part 2 (where I outline what you should be looking for in a company), I thought that I should share how I came to find “the best essential oils company”. Come along for the investigative adventure with me…..
Now, of course, I am only one person. And a homeschooling mom who is battling adrenal fatigue. And one of my kids has Aspergers's (See The Best Autism Therapy) and life-threatening food allergies (see Food Allergies and Eczema – a Healing Story) and the other has dyslexia. Let's just say I am busy. 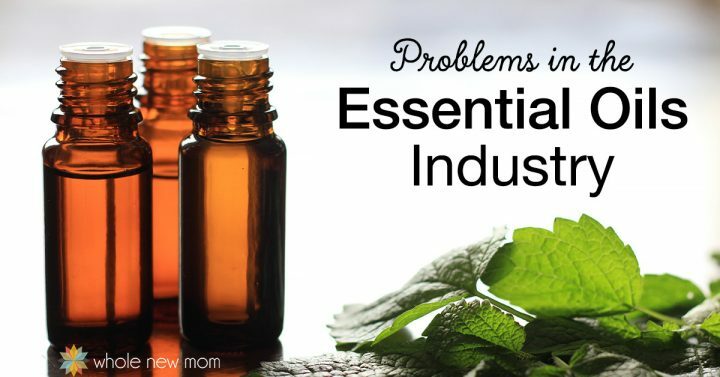 If I were only studying essential oils full time, I could possibly check out every essential oils company on the market and get back to you with a list of all of them in order of preference. Well, I had no idea what I was getting myself into when I started, but if you go back and skim through the comments on Part One and Part Two, you will see that there are LOADS of essential oils companies out there. Even for my intensely investigative mind, there needs to be an end. At some point, I needed to be “OK with a super good, reasonably priced company” and call it a day. That's what I think I have and this is how I got there. All of these events kind of converge with each other, so bear with me. It will all iron out in the end. Here's where it started. You can read my post on A Skeptic Looks at Thieves Oil to see that I really thought that EO's (as they are referred to in the oils world) were a bunch of baloney. 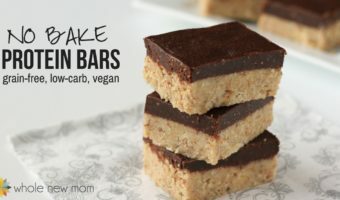 I finally tried them and became a fast believer. Check out Peppermint, Wintergreen, and More to see how well they worked. I wasn't thrilled with some of the things that I'd read about Young Living's Founder, Gary Young, but I spoke with a number of people about it (including one previous skeptic at Young Living) and felt that if the products were good, then I could deal with the negative. The information in this document (Update: 2/14/17: This document is now gone from the site) was particularly disconcerting to me, but then again, the author of Quackwatch pretty much has nothing good to say about any alternative modality of healing so I didn't want to put too much stock in his words. Anyway, after sharing my Young Living posts with you all, I read through all of the comments and started talking with other companies. I just felt that I owed it to my family, and my readers, to look into other companies more. Little did I know that the fun had only just begun. I started contacting numerous companies based on those mentioned in the comments on my oils posts. One of the first things I did was to contact a rep from doTERRA (one of the commenters on my Best Essential Oils post) and after asking a ton of questions (really – a TON), and doing a little investigating into some of the other non-multi-level companies, I decided to take the plunge and buy a starter kit (Yes, I have spent a LOAD of money on oils). To this doTERRA rep's credit, she was very much “not pushy” about doTERRA and I had to even ask her if she was a rep or not. That meant a LOT to me. I NOT into pushy salespeople. My first thought–their oils smelled AMAZING. My youngest son always wanted to smell them, particularly the peppermint. In fact, as I walked down this path, he was always asking voting for doTERRA as being the best essential oils company. I used their oils some, but didn't know what to think. After awhile, I thought I'd dive in and commit to using only doTERRA oils for a bit to see what results I would get. Some OK results and some really great ones too. a. A leg / groin injury. I tried to heal this with YL's oils for months, but it never went completely away. doTERRA's lemongrass and peppermint took it away. b. Sleep – no apparent help from either lavender or vetiver. Sad, tired mom. d. Frankincense – husband had what looked like a precancerous spot on his back and this healed it up quickly. e. On Guard – I never really felt that this had the same “punch” that YL's Thieves did. f. Slim and Sassy – tastes great (with stevia in water), but no weight loss here. I'm not really heavy, but would love to drop about 2-4 pounds. 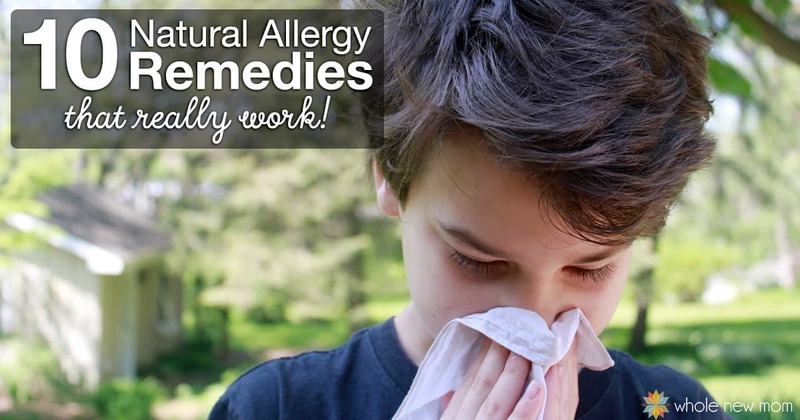 g. Allergies – no help there either with peppermint, lavender and lemon. I do really like their educational support from reps and their company. I contacted other companies, and went on literally a heap of essential oil company's sites. Then, during my investigations, I ended up being asked by a company to help them choose an essential oils supplier (crazy, huh?) so I got to try out another company's oils (for free this time) and found out more and more about oils along the way. As all of my testing of doTERRA and Young Living was going on, I started looking at other oils companies and talking with folks in the industry. This is where it gets really interesting. I don't have documentation for all of this but here is some of the “dark side” to the essential oils industry. – Some of the companies actually distill at high pressure and high temperature to get more oil out faster, despite it being widely known in the oils industry that low temperature and low pressure is the way to do it. – Oils are adulterated. With chemicals, fragrances or cheaper oil. I heard from one source that CODEX allows for oils to be labeled “pure” with only 3% of the pure oil in the bottle. I couldn't get documentation for that, but I can see it being true. You've seen those bottles labeled “pure vanilla extract” that have a lot of alcohol and sugar in them as well, right? The vanilla part is pure but there's other stuff in that bottle. One oil company owner told me he once tested a health food store brand that was labeled “pure” but it tested with 75% propylene glycol. Basically, if the price seems too good to be true, it likely is. – False certificates – One oil company owner told me that he had sold small amounts of 2 varieties of an oil to a smaller company. They asked for the certification of the more expensive oil, apparently for “verification”. Later, they ordered a large amount of the less expensive oil to sell to their customers. The first company's owner later visited the buyer's site and saw that the company had posted the certificate for the more expensive oil alongside the info for the “cheaper” oil they had just purchased from him. Ugh! Just because there is a certificate doesn't mean that is what is being sold. – “Complete distillations” or “redistillation” vs “first distillations”. While there is no official standard for how oils are distilled, here is very interesting information showing how one gets a “candy cane-like” smell when distilling peppermint oil. Apparently if you distill it at a higher temperature or pressure, or redistill, you get this same “candy”-like smell. I will refer to this later. 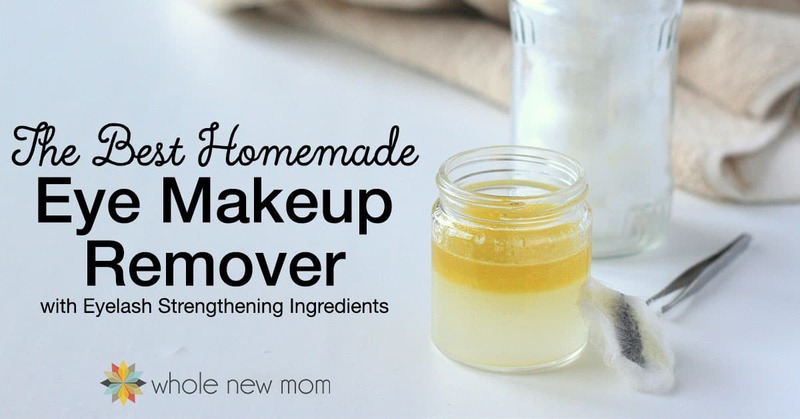 – I have also heard about oils being reheated to make them smell more palatable. Remember we said “low temperature”? – Chemical Solvents – Some companies are distilling with solvents. No more chemical nasties, right? Ick. There are a few exceptions, but very few. You want steam distilled oils only otherwise. – Safety violations – There are some companies without good reputations in this arena as well. I will talk about this next time as well. I could go on, but again, you can see that this is a murky industry. Kind of like the modern-day food industry. 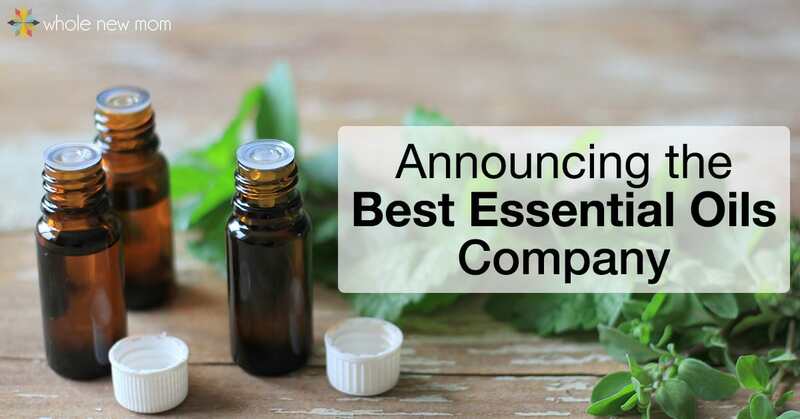 More about other companies (and more on YL and doTERRA) in my next post, Best Essential Oils – Part 4. Hang with me–the end is near :-). Which Essential Oil Company Did I Choose for My Family? There is sooo much to learn about essential oils. If your appetite is whetted like mine is, you'll want to grab this book. I love using essential oils on my sons but I have a lot more to learn about what to use and how. I love Valerie's style so this book is next on my “to buy” list. 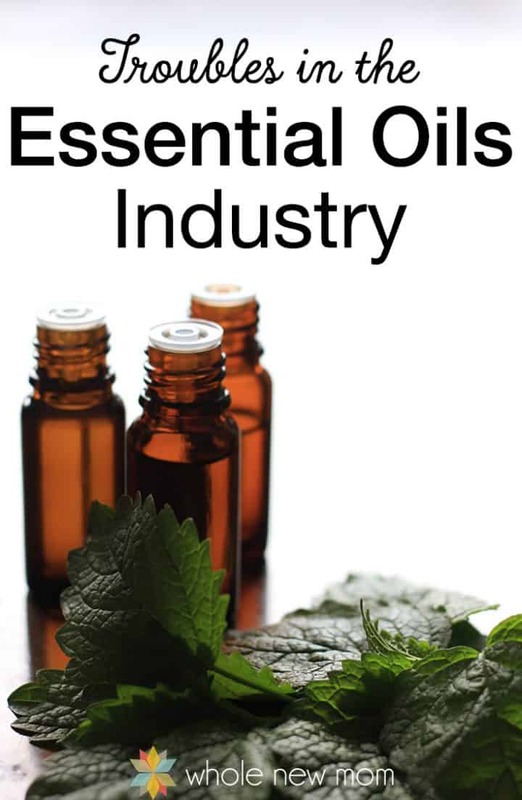 If you go and grab my Free Report on 10 Things to Know About Essential Oils Before You Buy, you will not only get more myth-busting essential oils information, but you'll get access to my VIP newsletter as well–complete with updates, great healthy living offers, of course new posts on essential oils, and more. Hi there, thanks for the article. I was wondering if you could answer something for me. Can you use essential oils everyday? I just started using them and there’s so much conflicting information. Thanks in advance for your answer! Hi there. You can use them daily technically but there is some concern building among some experts that overuse is leading to sensitization so I would be careful and for sure dilute appropriately. Hope that helps. After receiving EO as a gift, and never had used them, I started my research and ended it with your wonderfully informative article! Keep up the good work! Thanks!